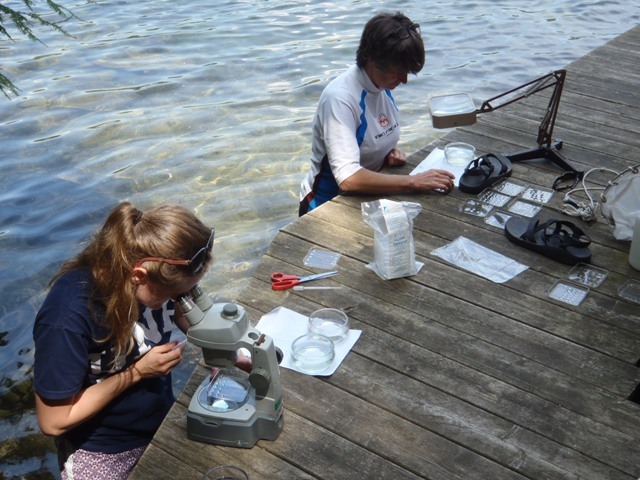 Lake Science (Limnology) began in earnest on Lake Sunapee in the 1950's when LSPA conducted water sampling and testing for the presence of E. coli. The test results indicated a Class A water quality standard for Lake Sunapee - which means the lake water was adequate as drinking water. 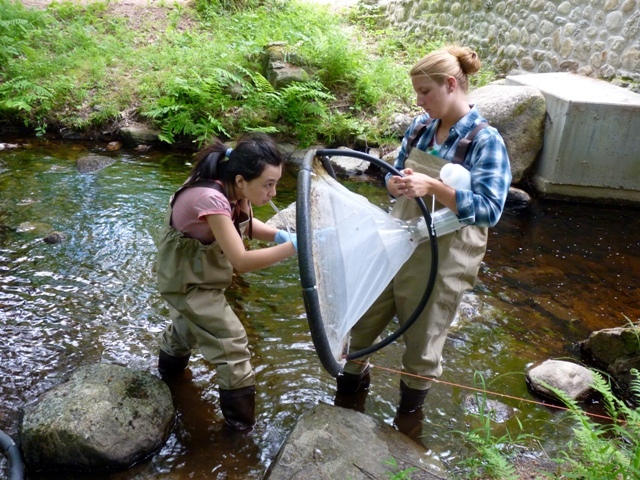 Since those first samplings and tests, LSPA has broadened its sampling and testing capacities and breadth to include thousands of annual samplings and tests from Lake Sunapee and over 25 surrounding lakes, ponds and watershed.